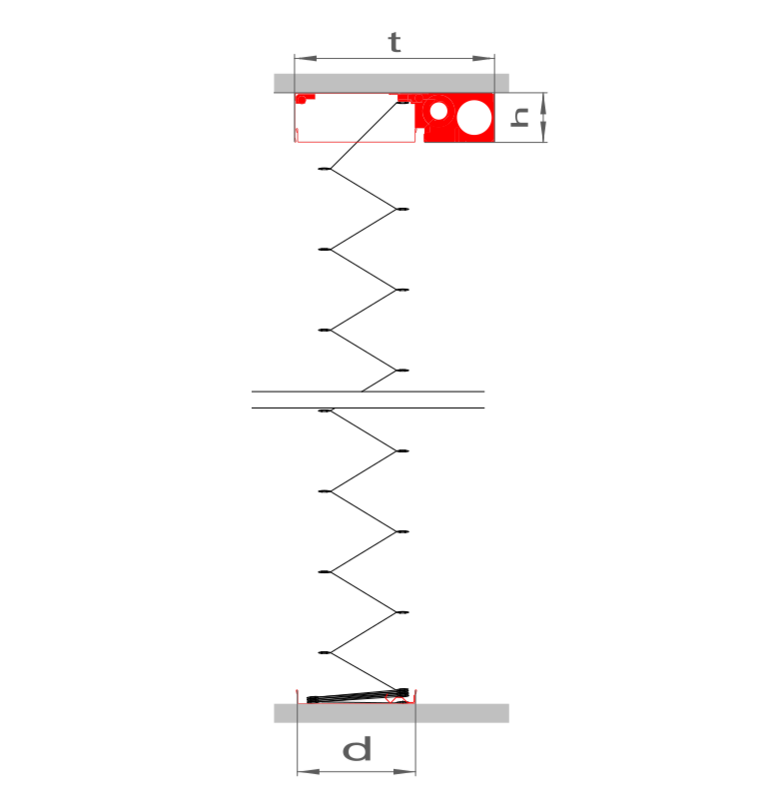 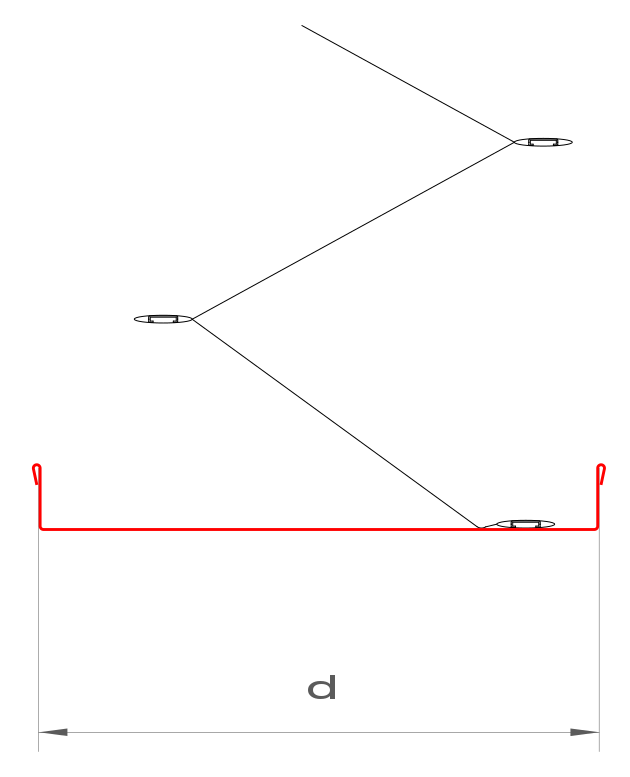 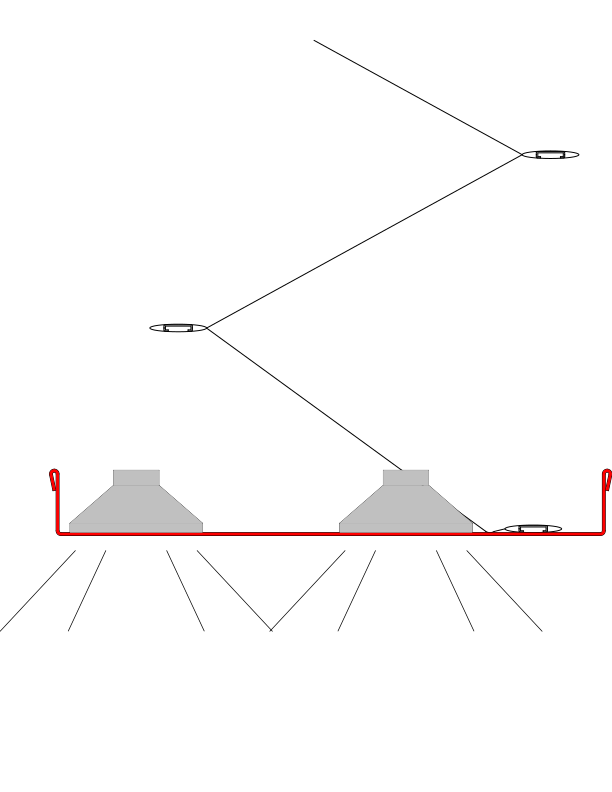 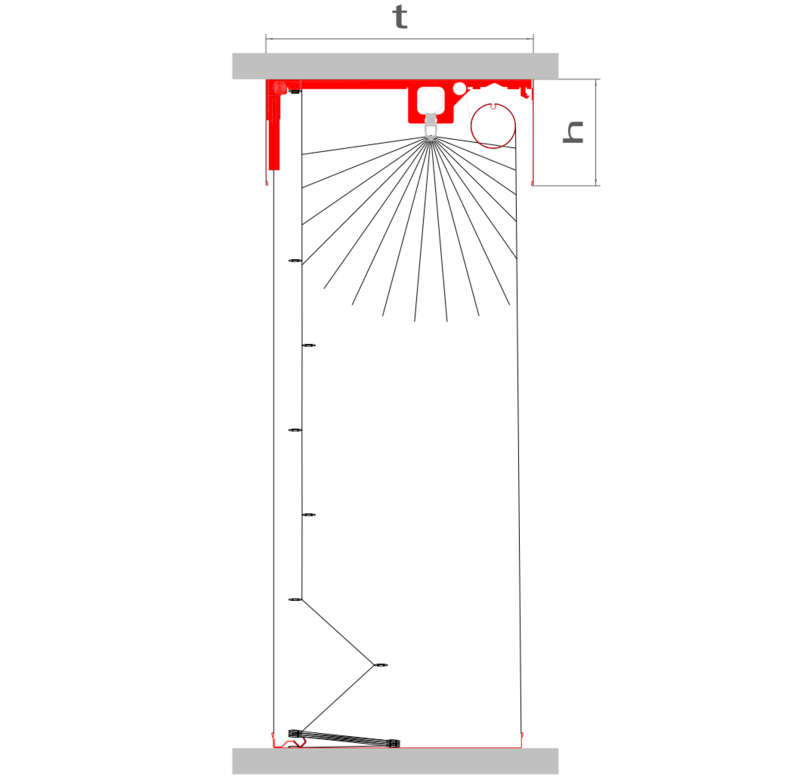 Fire protection that goes around corners: The basic surface of the closure can be created as a rectangular and polygon-shape with angles between 30° and 150°. 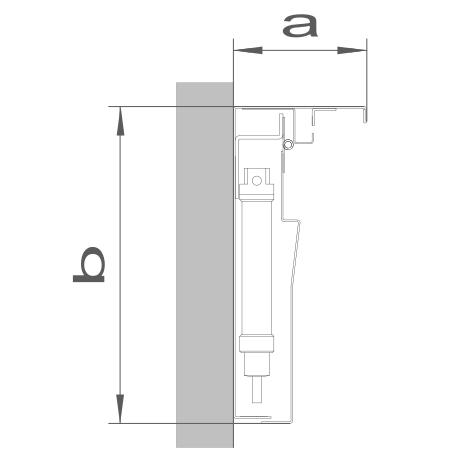 No support elements are required despite corner designs. 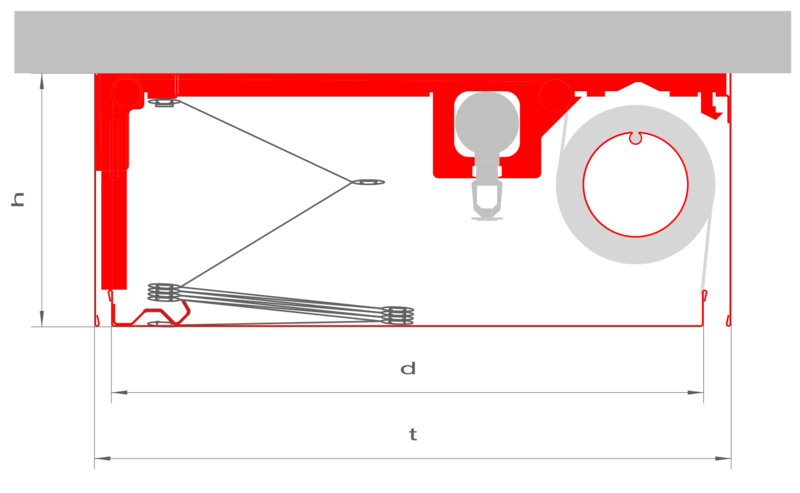 In addition to closed polygon forms, open systems can also be realised that close against the wall using special guide rails. 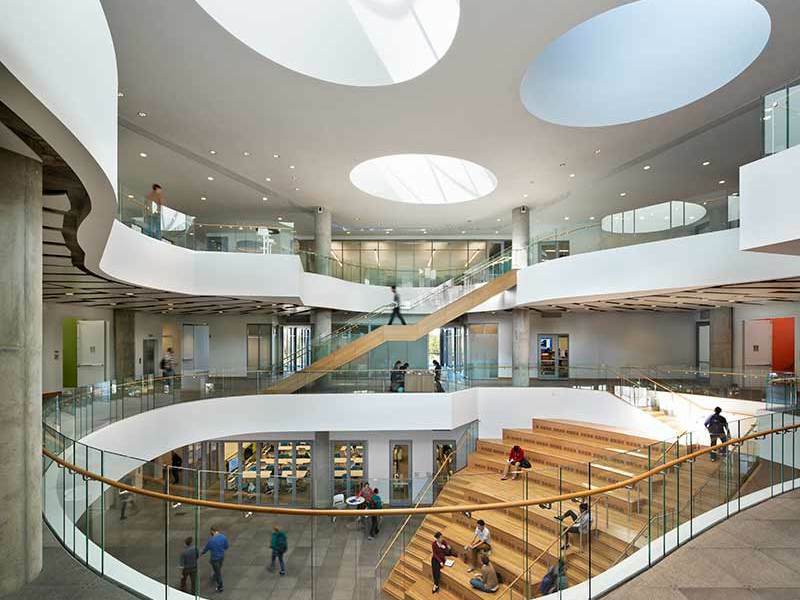 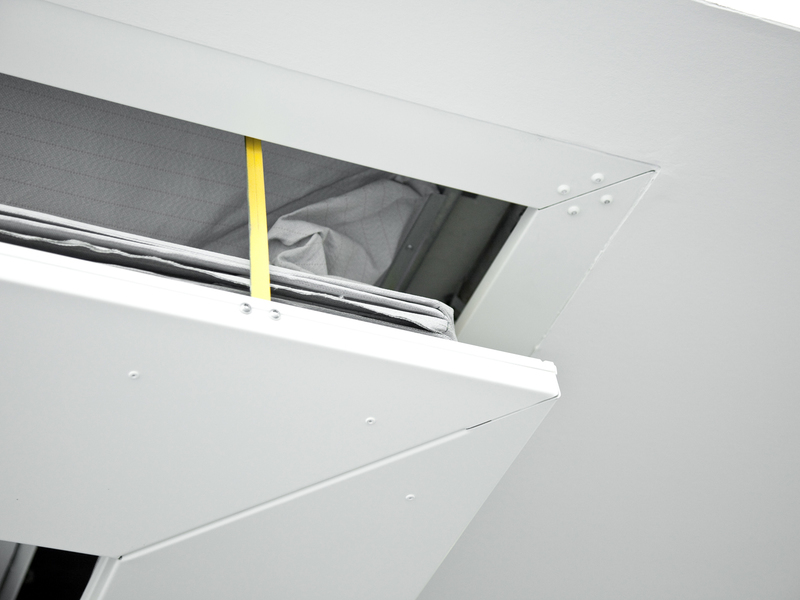 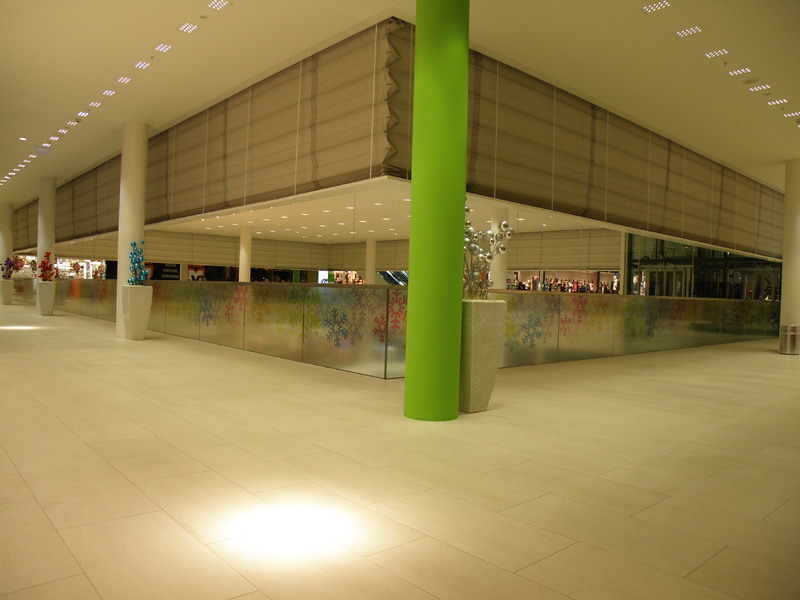 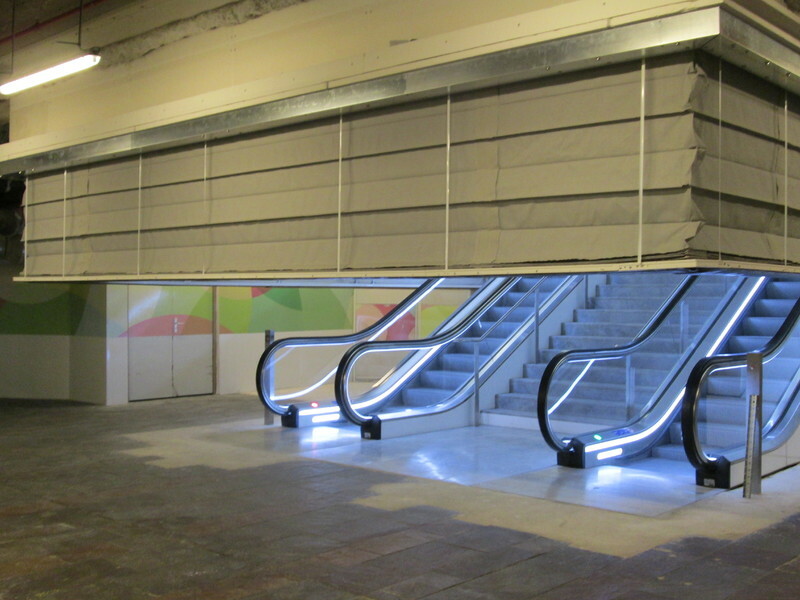 A spring-mounted closure strip serves to create a clean closure to the ceiling. 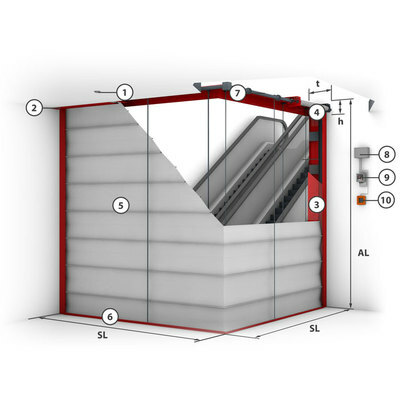 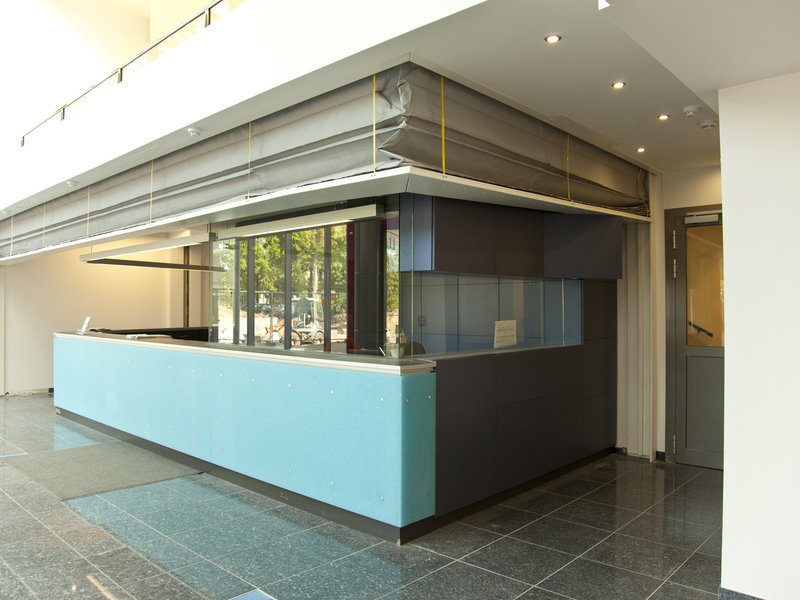 The fire protection curtain can be closed without any external energy using a stand installed 'Gravigen' drive system. 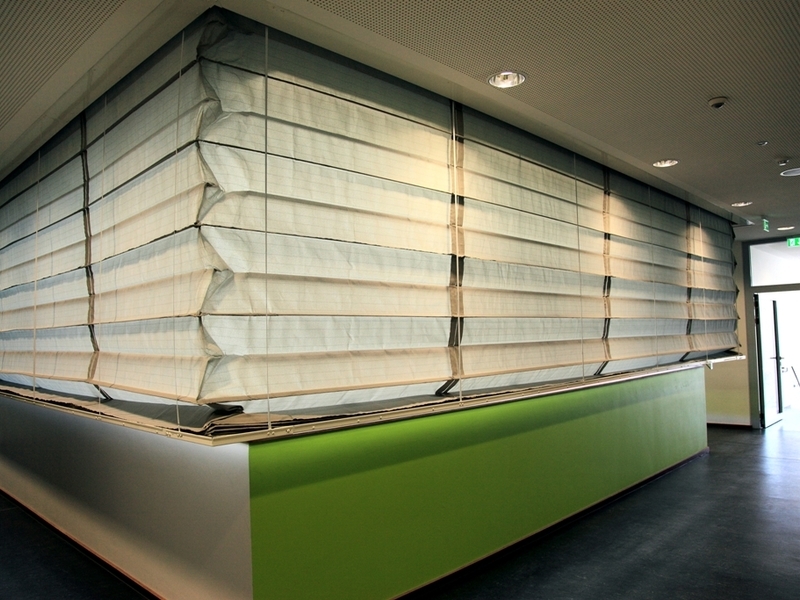 The Fibershield-S allows complex shield geometries to be realised and at the same time satisfies and the requirements of the room closure for more than 90 minutes.